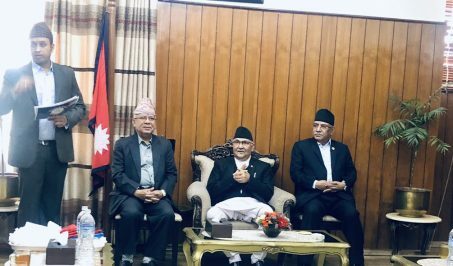 Dor Mani Paudel has been elected parliamentary party leader of CPN-UML paving the way for him to become chief minister (CM) of Province 3. He received 34 votes in the election among 58 provincial assembly members of the party held on Friday while Ashta Laxmi Shakya got 24. 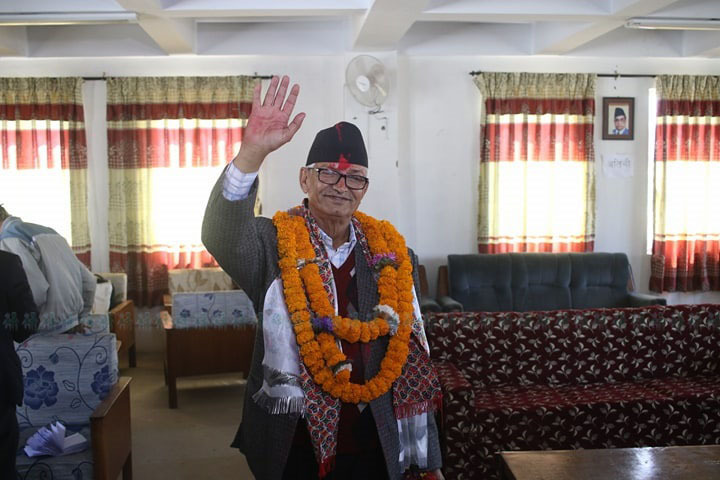 Paudel, who has been president of Nepal Municipality Association for 20 years, was elected mayor of Hetauda in 1992 and 1998. 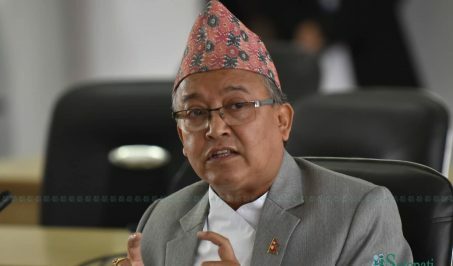 Born to Maya Nath Paudel and Kul Kumari Paudel in the then Farping Village Development Committee (VDC) of Kathmandu on May 28, 1945, he was part of the high-level recommendation commission for state restructuring. He is also vice president of the international network of local bodies United Cities and Local Governments (UCLG), president of Makwanpur Multiple Campus, and president of Martyrs Memorial Development Committee. His current address is Hetauda Sub Metropolitan City 11, Nawalpur. He also has a 10-year experience of teaching.